Let's have a quick chat about us. Thoughtbox Digital is an agency with a difference. We deliver high-quality content without all the mucking around. Sure, we can talk all the marketing jargon and three-letter-acronyms if you want us to, but to be honest, we find all that stuff annoying. Have you ever noticed how agencies usually have websites that talk a lot and sort of say nothing? Yeah, we find it strange to. Guess what? 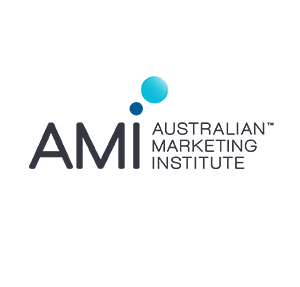 We do videos, TV ads, photos, radio ads, audio and marketing for some really well known businesses all over Australia. So, what's the deal? Are we agency or production company? When Thoughtbox Digital was born from Dream Design Studios over twelve years ago, we wanted to think outside the usual agency box - we had our name and we had our mission. We wanted to bridge the gap between advertising agency, creative studio and production company. Let's bring it all in-house, cut production times, cut costs and deliver high-quality, fast-tracked, focused results. It's been a wild ride and we achieve our goal we set for ourselves with every job we undertake. We love what we do and can't wait for our next project. You know, we've had years of experience in our field but every new project is just as exciting as the last and you see this enthusiasm when we work with you. Winner - Social Media and Digital Marketing. Member of The Australian Photographic Society.